I love it! 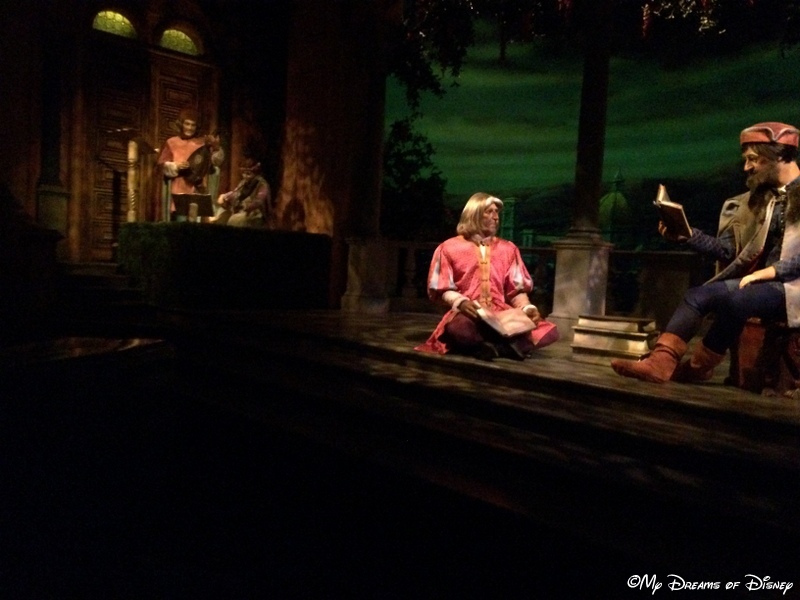 Spaceship Earth is a must-do attraction for me every time I’m visiting Epcot. It brings back so many memories from my first visit in 1988. It’s always the first thing we do at Epcot! 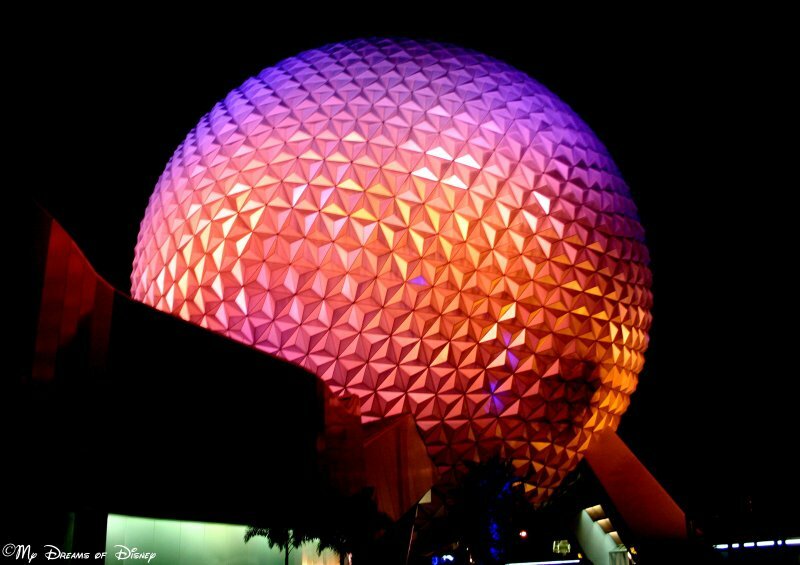 I love Spaceship Earth; its a truly unique piece of engineering. Did you know it is the world’s first architectural Geodesic Sphere? It’s just so neat to look at, and the way colors bounce off of the panels is just beautiful! Thanks for commenting, Lin! I don’t think I knew that bit of trivia, thanks for sharing! It’s such a unique centerpiece of a theme park, where normally all you see are roller coasters and fake facades. Spaceship earth is truly a masterpiece! It sure is, thanks for commenting Rosanne! I am also a fan of Spaceship Earth. When I was little I thought all those triangles were also solar panels that ran the vehicles. I always imagined that the cars slowed down because clouds were blocking out the sun. What a great imagination Mary, I love it! Thanks for commenting! This is my favorite ride. I could ride it over and over!! Going in December with an annual pass for the first time. This will be our first stop! Have fun Shelley! Thanks for commenting, have a wonderful time in December!